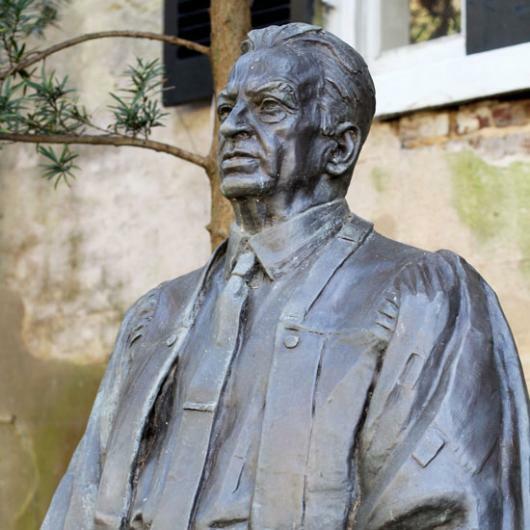 Born in Charleston, J Waties Waring was a federal judge who played an important role in the early civil rights movement. His decision to uphold the rights of black citizens challenged not only the legitimacy of racial segregation but the heritage he was born into. Henry Smythe is a native Charlestonian with local family roots similar to those of Judge Waring. Henry has practiced law in Charleston for over 40 years.